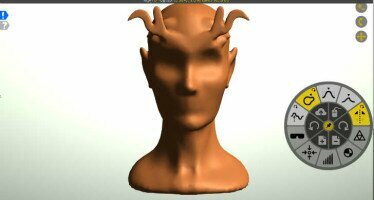 From the makers of Leonar3Do comes a free sculpting tool for 3D prints. Meet Leopoly. Cubify has joined the simple 3D model creation market with Cubify Draw. Just draw, add depth, and print. 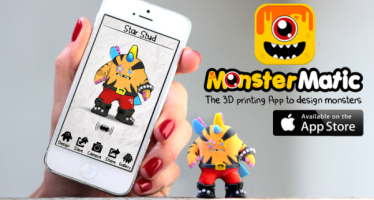 The demo video of the new 3D modeling-to-print app by Sandbxr looks like it might really be something quite exciting. Watch it and see what you think. 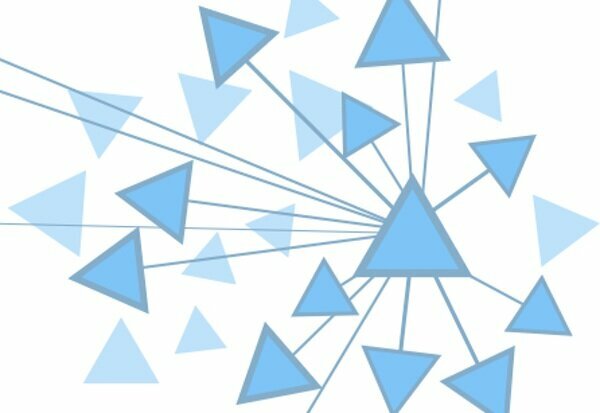 The ever expanding Thingiverse announced an API supporting the creation of apps that incorporate Thingiverse content, allowing for the modification and combination of all things. 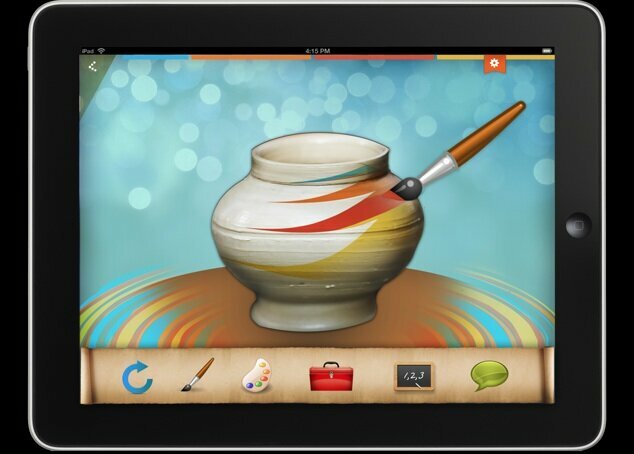 PotteryPrint is a 3D modeling iPad app with which you can design pottery in 3D, and then print on a 3D printer. Great for kids and adults alike.